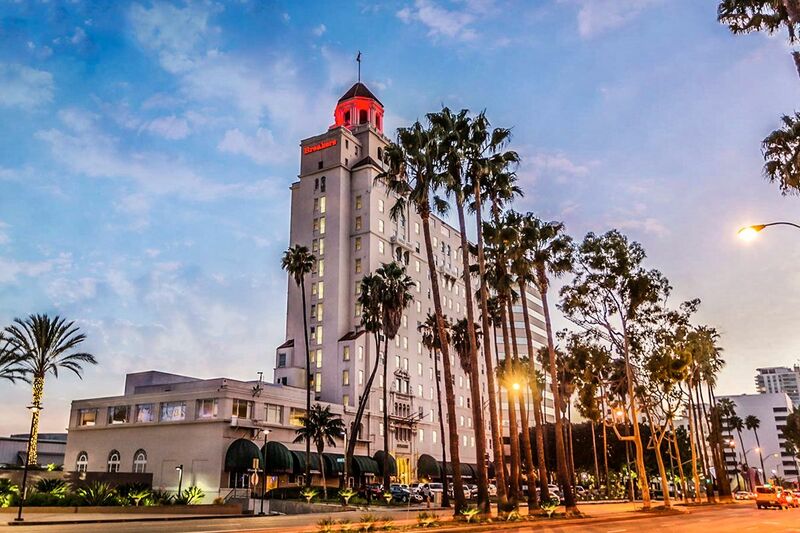 Big News for Downtown Long Beach! 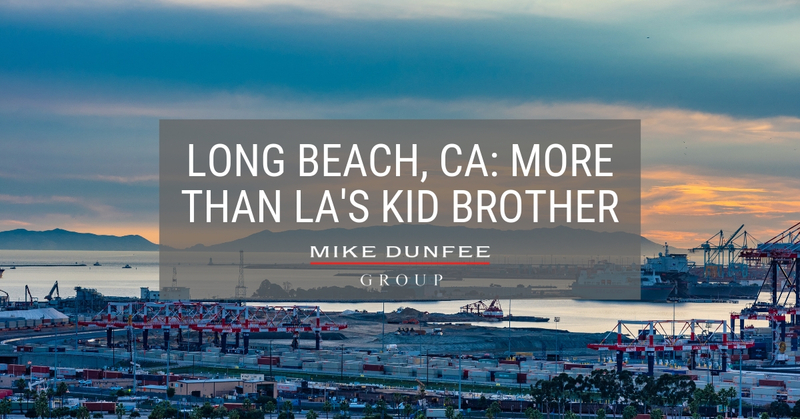 Let me explain why!! 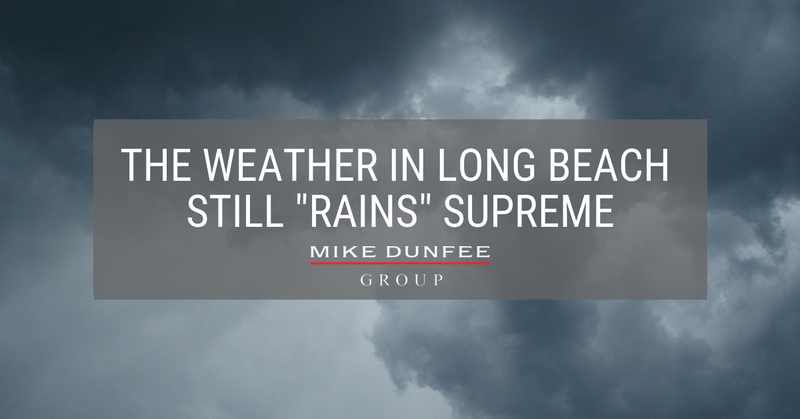 How Does Renters Insurance Benefit Long Beach Landlords and the Tenants? 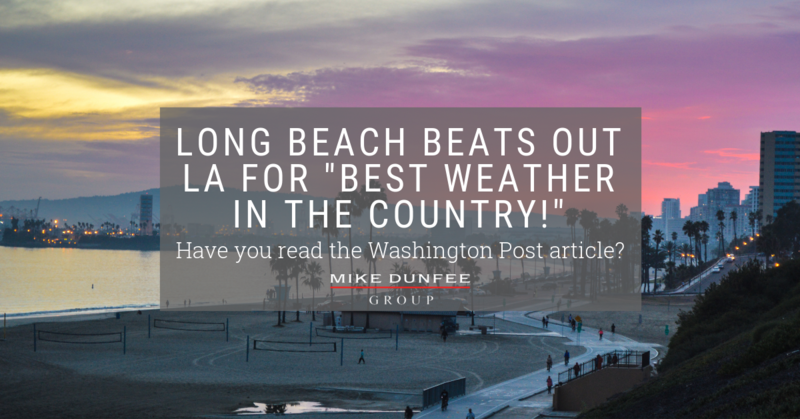 Is Setting Your Long Beach Investment Property's Rent Too Low Risky? 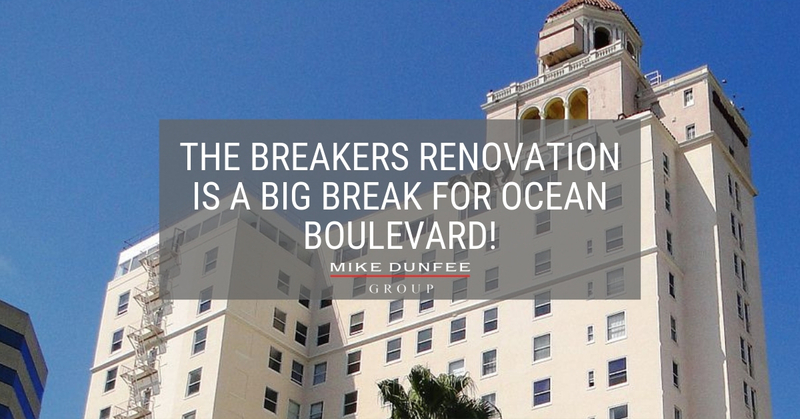 The Breakers renovation is a Big Break for Ocean Boulevard!